A little bit of cheap and cheerful upcycling. 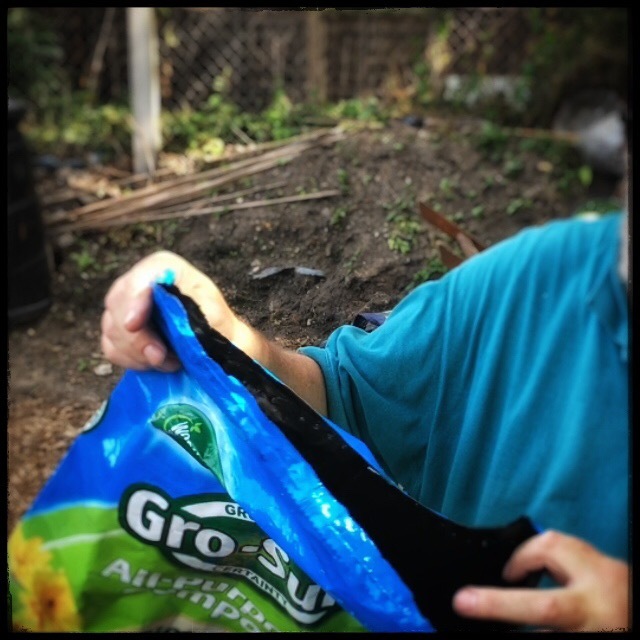 Don’t throw away the bags your compost comes in; turn them into plant containers. 1. When you get your compost, open the bag by slicing it across the top. Help! Our radishes have bolted! We were just getting over the shock of discovering that we really like radishes when our plants stopped producing the tasty and colourful edible roots that had become a regular feature on our dinner plates. When we first sowed the aptly named Scarlet Globe back at the beginning of April, neither of us liked radishes. I’m not quite sure why we planted so many. 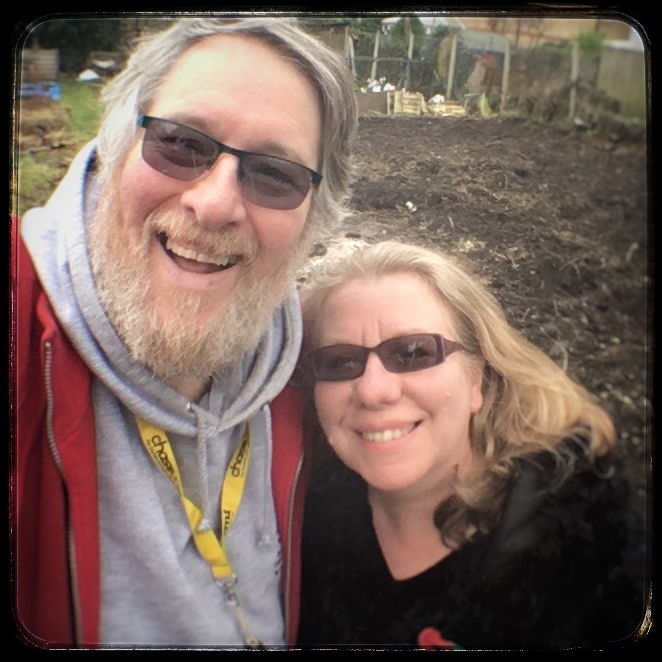 We had new raised beds to fill and had somehow acquired the seeds, so thought we’d give them a go. And thank goodness we did: they are delicious! We’ve had them in salads, roasted them and even added them to curries. 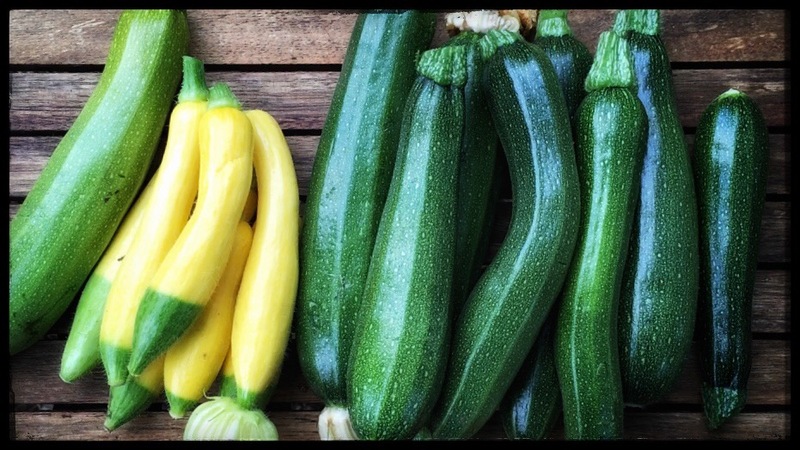 May has been an exciting and busy time on the Quest for Veg plot. 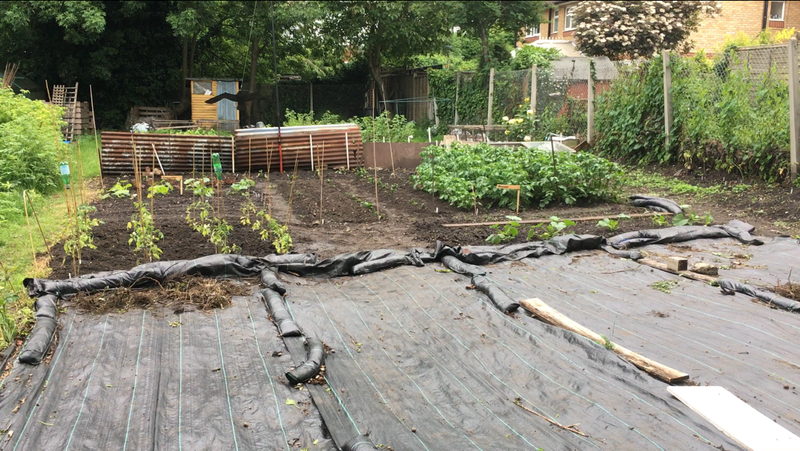 As you can see in our video diary, we have more than just potatoes in the ground now! But it has been hard work and there is so much to do we are in danger of not keeping up with it all.